While 18% of Australian honey samples were ‘adulterated’, we fare better than Europe and Asia: The new study found 28% of European honey samples and 52% of Asian samples to be adulterated. Manuka honey samples also failed the standard test for sugar source: All samples of New Zealand’s premium Manuka honey tested were found to be fake. Consumers not getting what they pay for: Researchers are calling for better regulation to ensure customers know what they are consuming. Following the recent high-profile fake honey scandal, new and independent research from Macquarie University in collaboration with the National Measurement Institute has unveiled, for the first time, the scale of the adulteration problem — almost one in five Australian honey samples were found to be adulterated with cheaper sugar products such as corn syrup or sugar cane. The new research, published in the prestigious Nature journal Scientific Reports was undertaken using the only internationally-accepted testing method revealing the problem of adulteration is a persistent global problem. Australian honey products were found to be the least adulterated, at 18%, while 28% of European honey, and 52% of Asian honey was found to be fake. 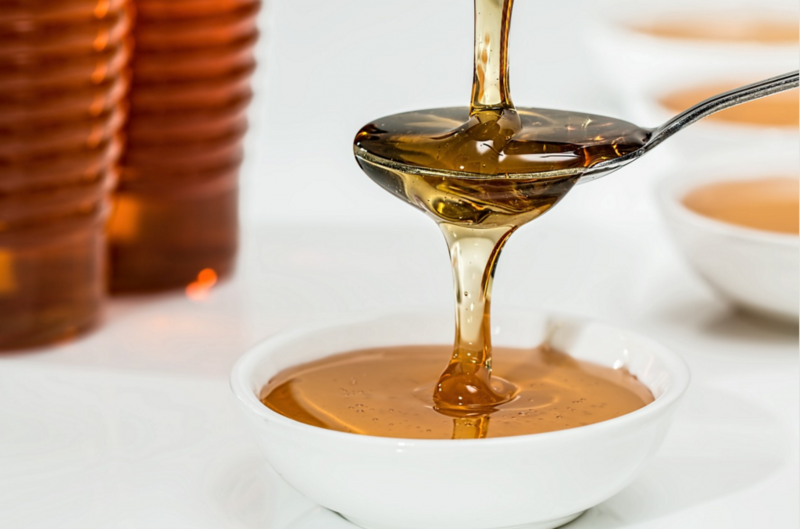 Amongst the biggest concern relates to New Zealand’s premium Manuka Honey – the new study found that the two samples tested as part of the study of 95 commercial honeys were adulterated. “Each year, there are 10,000 tons of New Zealand’s Manuka honey sold globally,” said lead author Professor Mark Taylor of Macquarie University. Honey is considered the world’s third most adulterated food, with additions of cane, rice sugar and corn syrup along with the mislabeling of its geographic origin, common fraudulent practices in the honey market. Adulterated honey not only compromises the confidence of consumers, but also raises health concerns as blended honey of unknown origin has been known to contain antibiotics, toxins, irradiated pollen, and even alkaloids with the potential to cause organ damage. The study examined 100 honey samples from Australia, along with 18 other countries from Africa, Asia, Europe, North America, and Oceania. The new report follows the high-profile allegations which first centred on the case of a number of well-known brands found to be selling adulterated honey, after studies were conducted in a German lab. The brand at the centre of the accusations questioned the method used to conduct the testing at the time. Professor Taylor said there can be no disputing the findings of this new research, which uses the internationally accepted standard test: a trace element analysis and carbon isotopic ratio analysis, to conduct the research. “Australia is a leading honey producer, so something needs to change so that Australians, and those buying our honey globally, can have confidence in the products,” said Professor Taylor. The Australian honey industry, including pollination services is estimated to be worth at least $4-6 billion per annum.